This entry was posted in Why? 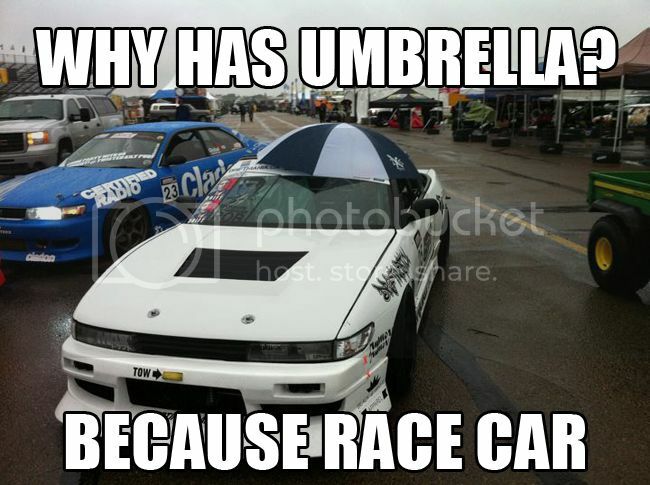 and tagged 240sx, drift, drift car, drifting, silvia. Bookmark the permalink.